Find out about our latest news, prdoucts and more with The Grass People's Blog. 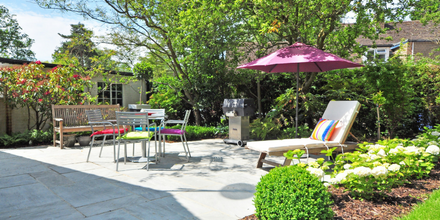 Kick back, relax and enjoy summer in your garden! Do you spend a lot of time in the garden? But do you really take the time to enjoy your garden. In short the simple answer is try not to water your lawn and let nature take its course. We know it may be hot on these summer days in the U.K but don’t think you need to run out and grab the hose pipe. Grass has the magic power of going to sleep when it becomes very dry, unlike most other plants it will come alive when moisture levels increase. 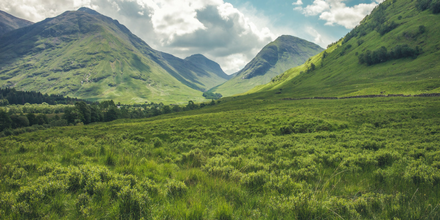 We know a lot about grass so we share some of the most unusual and interesting facts we have, perhaps you can play a game of 'grass-trivia' with them. A well completed landscape project is extremely rewarding and best of all with a clever plan it can be easily created. 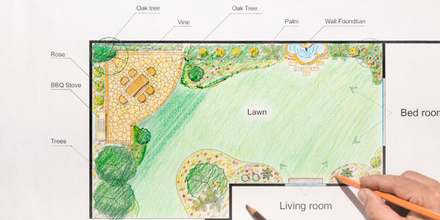 Even if the space has never been designed before, creating a new garden can not only makes the area look beautiful but also add value to the property. 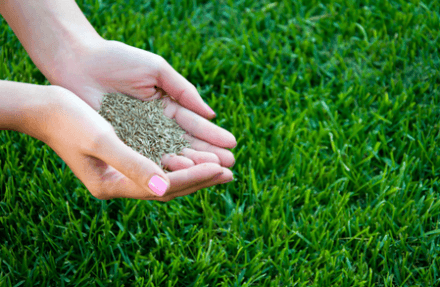 How to buy grass seed online from The Grass People? 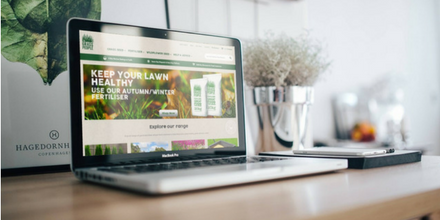 Buying grass seed online from The Grass People is simple - it’s convenient, quick and provides a high quality solution to all your grass needs. 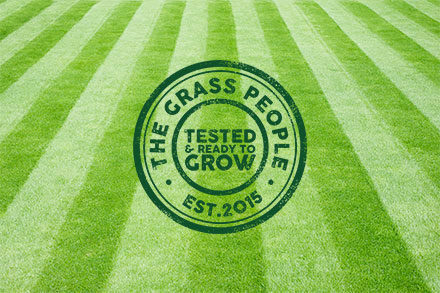 Here at The Grass People we aim to ensure that every customer has access to the best quality grass seed literally at their fingertips and buying from our website couldn’t be any easier. 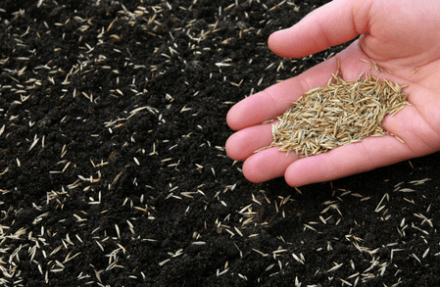 Which is the best grass seed? The best grass seed entirely depends on where it will be sown and what the grass will be used for. 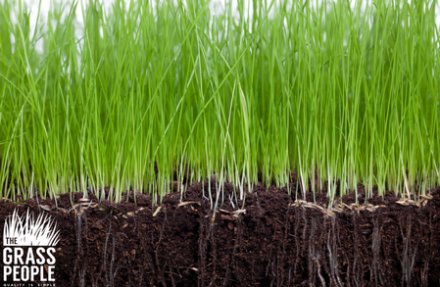 At the Grass People we have a large range of grass seed every soil type. Fertilising your lawn will promote healthy soil and produce deep green coloured grass that keeps weeds at bay. During different seasons your lawn’s soil has different needs. 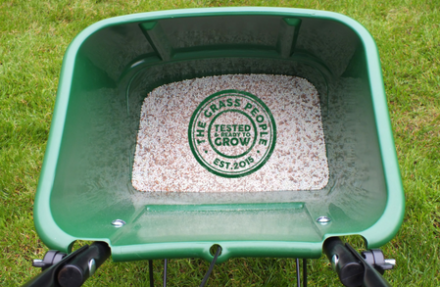 We’ve put together some basic ‘need to knows’ for fertilising to help you get that luscious grass. We are now officially into spring, which is warming up nicely, and with summer on the horizon it is time to get our lawns back into shape. 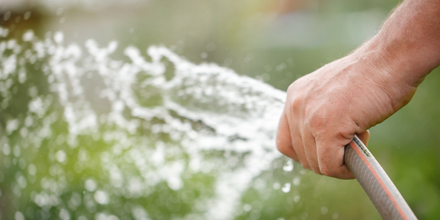 We suggest completing a couple of simple tasks that will help you keep your lawn healthy.